Official page of the museum and research foundation that houses this relic provides historical information, as well as exhibit details. Guide to research materials on this Christian relic includes a collection of photos of the shroud. Find exhibition information. 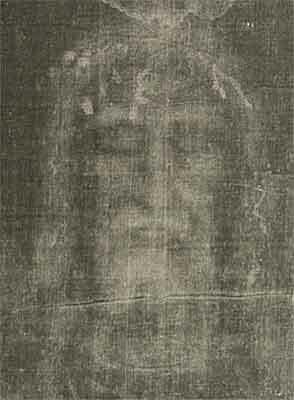 The Excerpts from Gilbert Lavoie's book, "Resurrected," offers scientific research that relate to the ancient mystery of the Shroud of Turin. More Links to come. Please let us know if you would like to recommend a link that should be listed here.